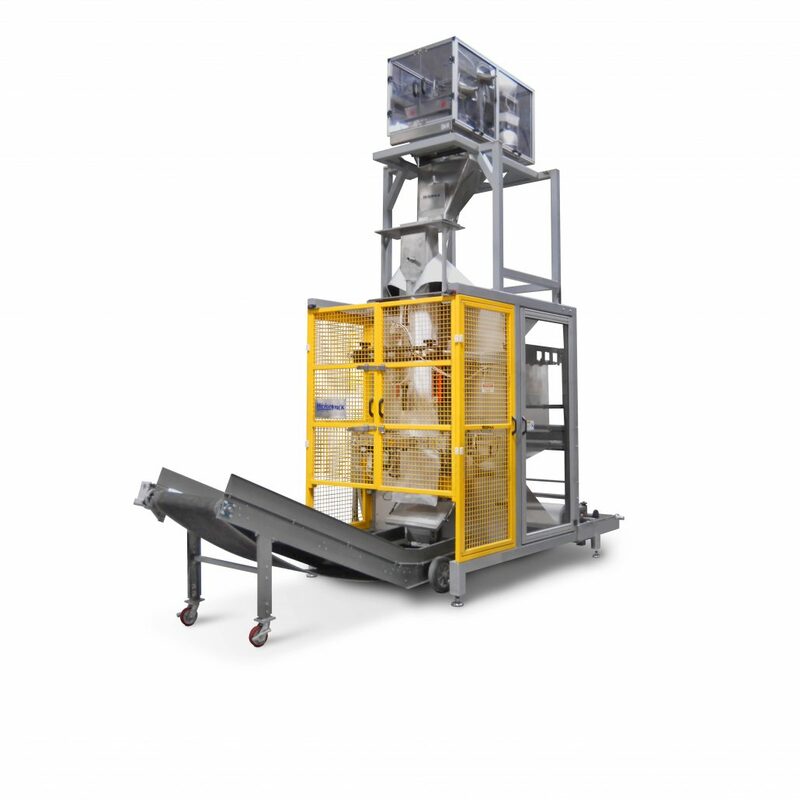 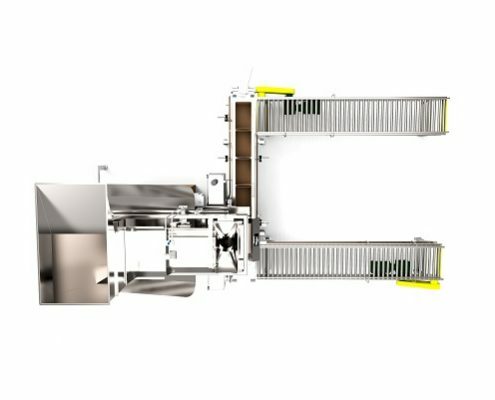 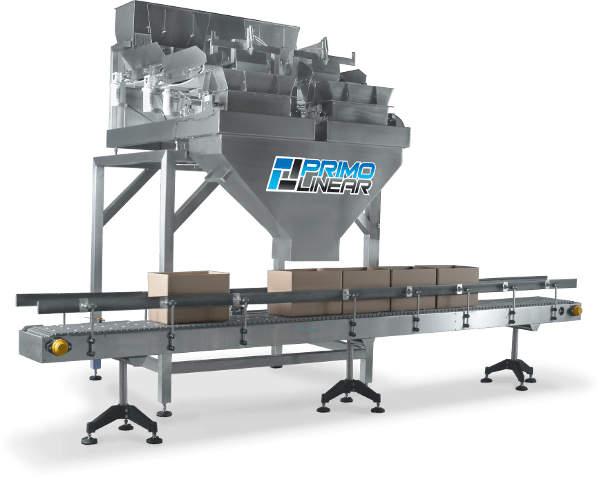 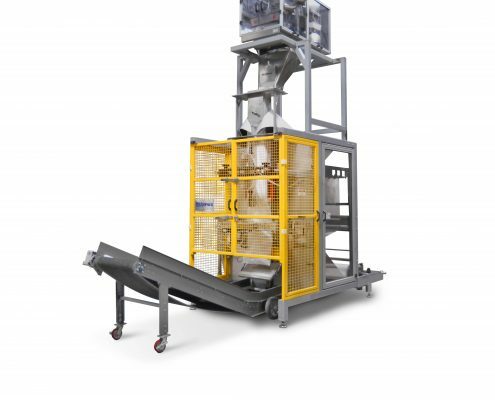 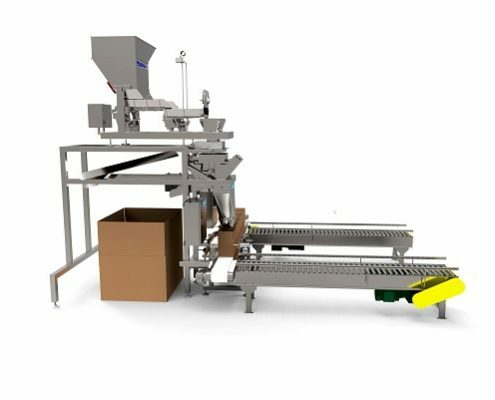 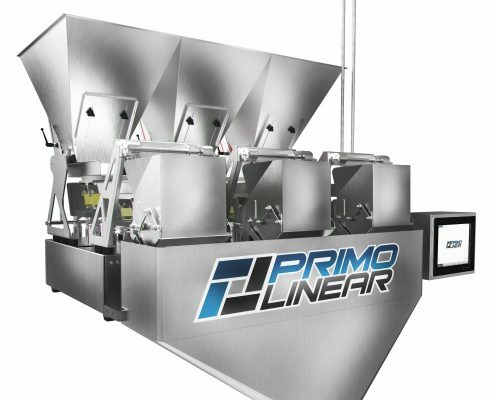 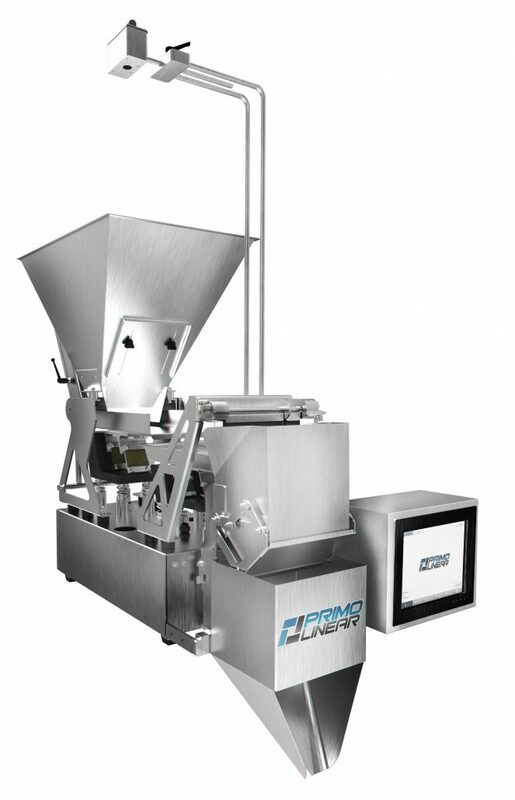 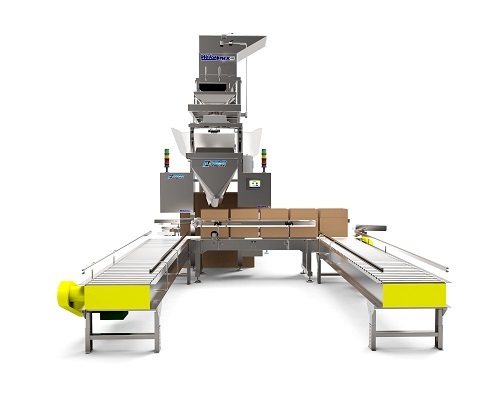 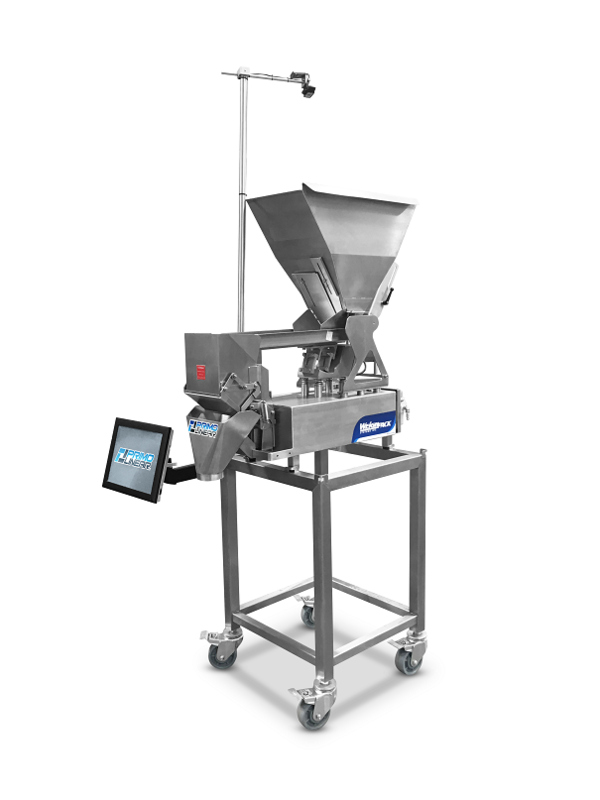 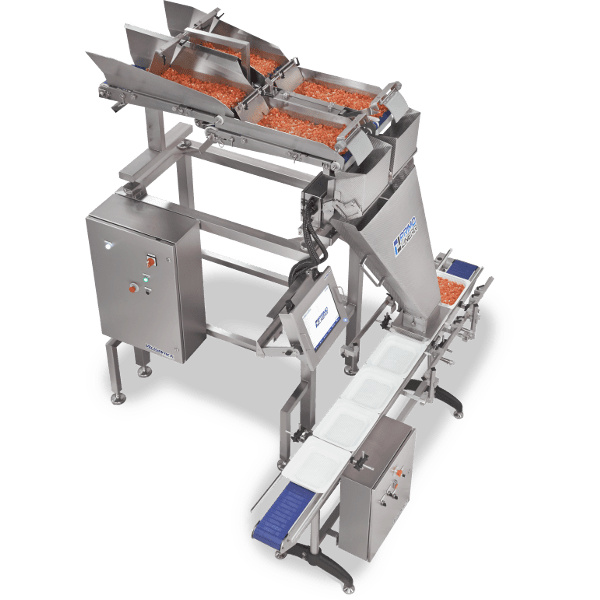 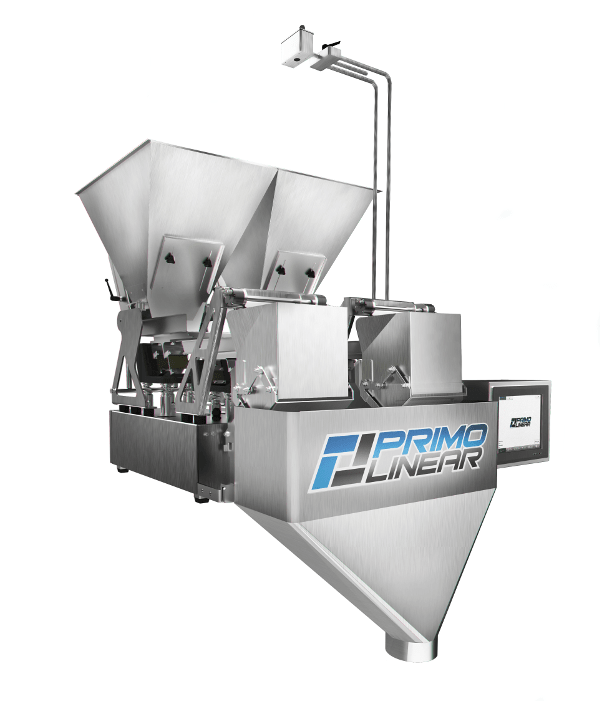 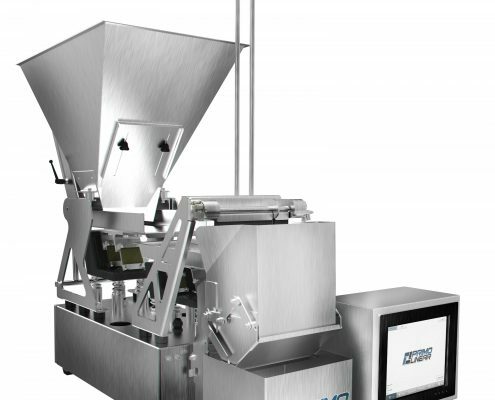 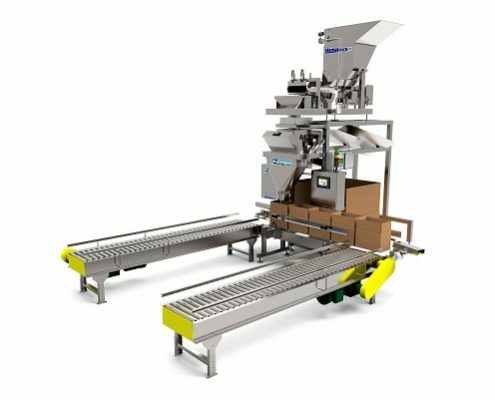 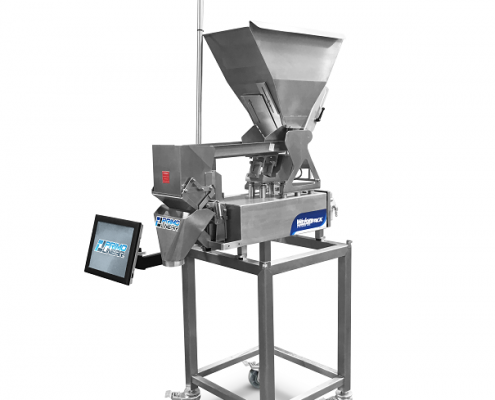 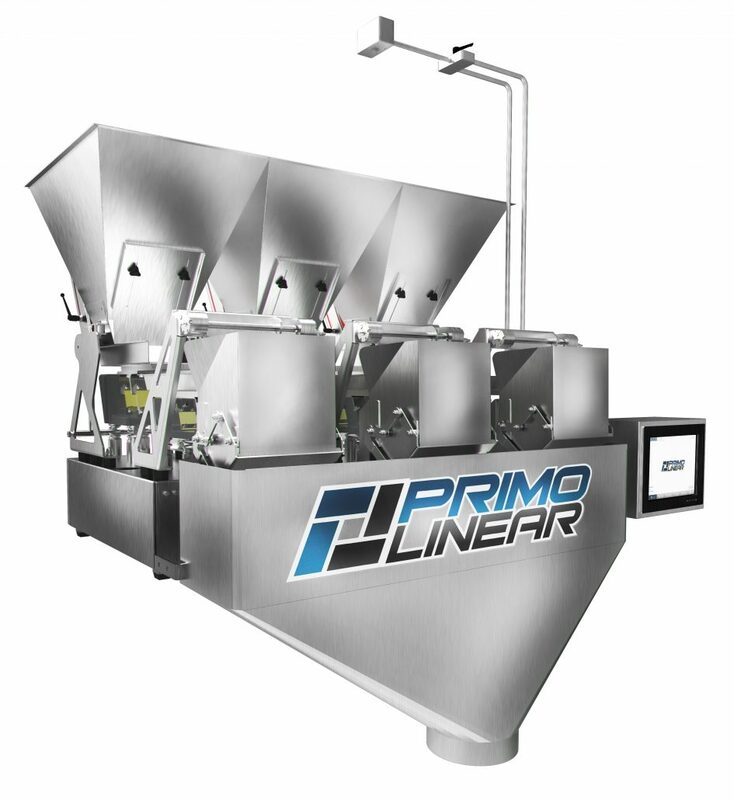 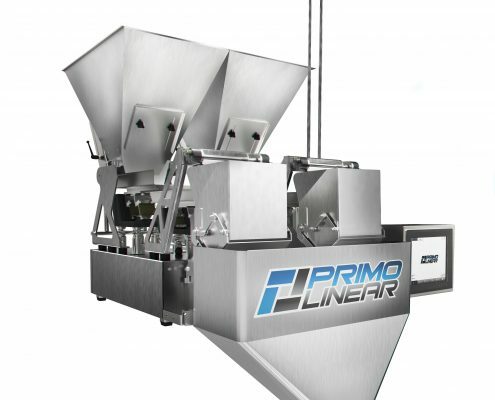 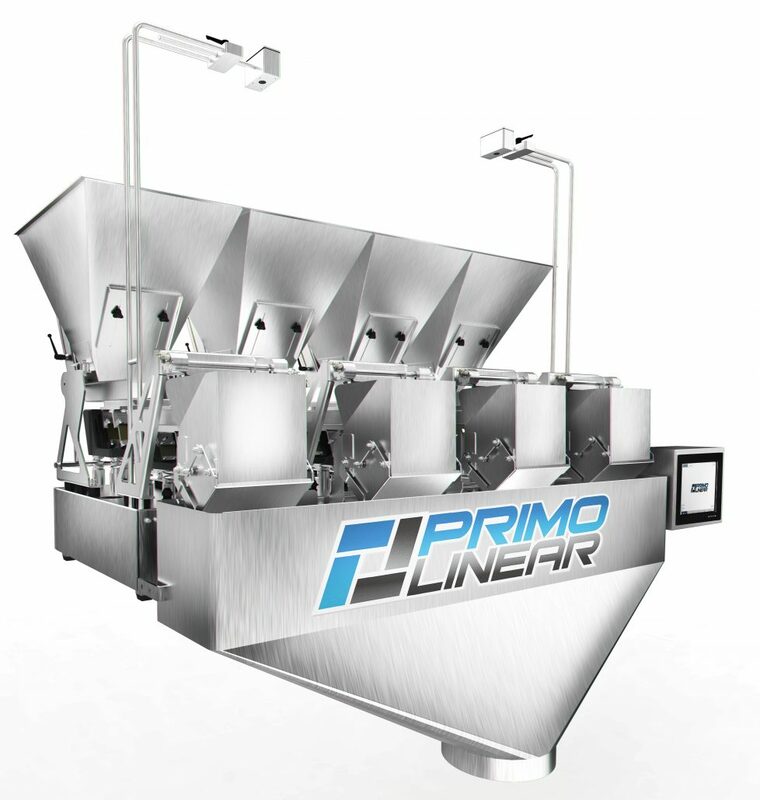 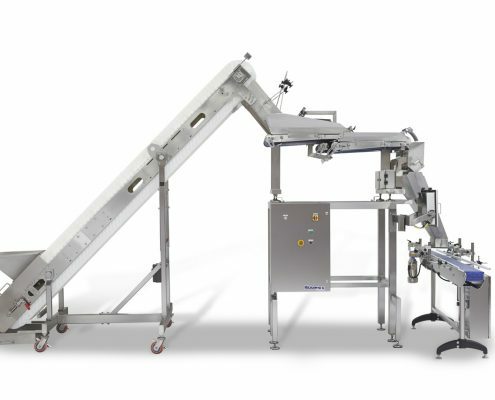 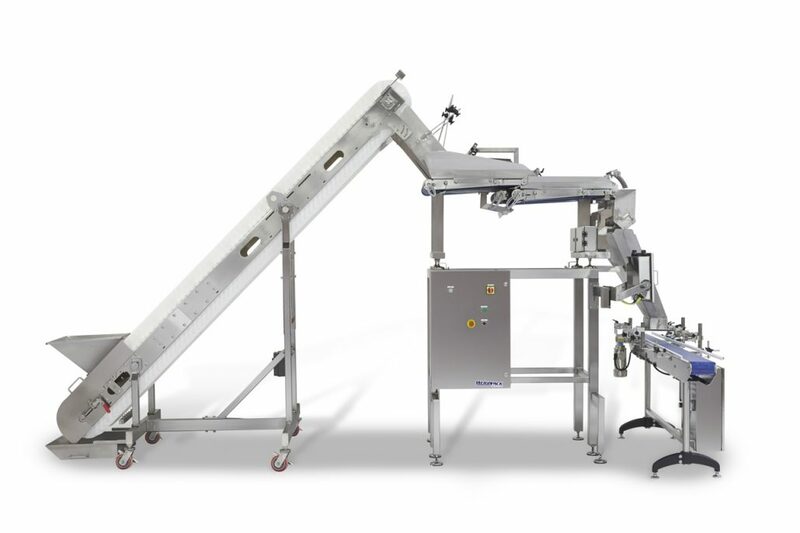 Weigh-fill fresh and delicate products into bags, trays, boxes, bottles or any other package. 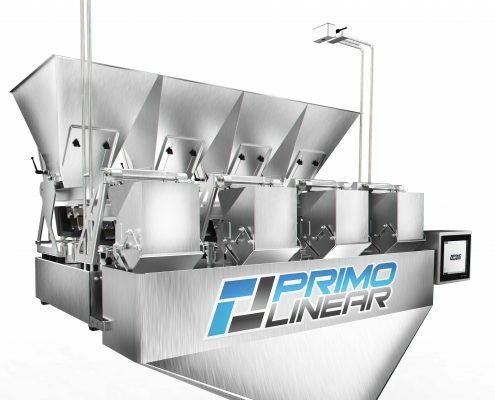 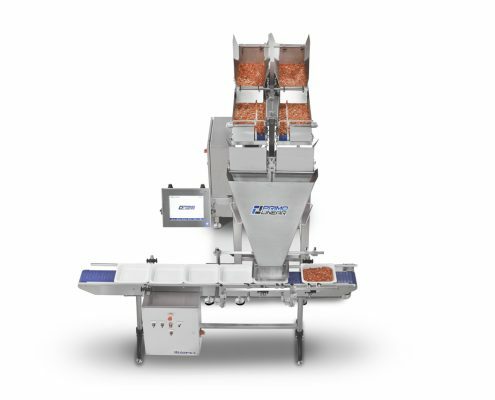 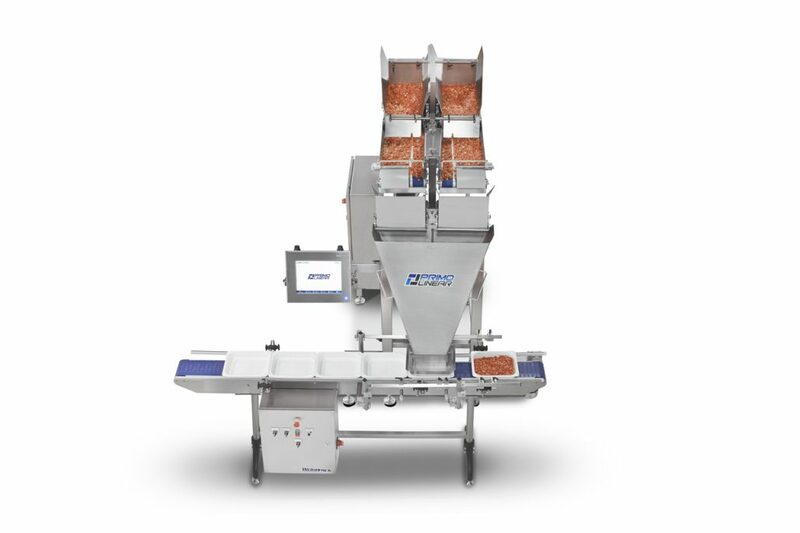 Great for fresh vegetables, fruits, cheese, meat, poultry and much more. 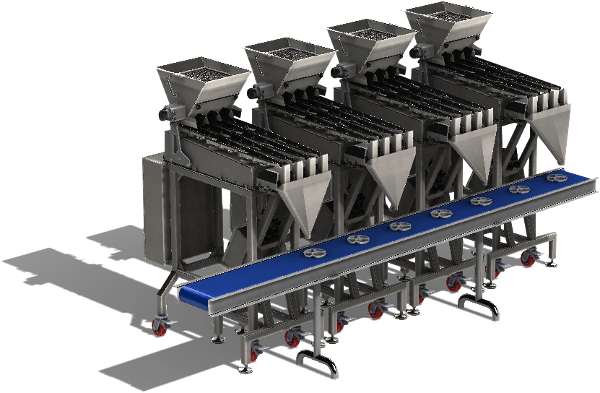 The C and IW Series scaled are designed for small to bulk weights, ranging from 5 grams to 100 lbs depending on the model. These models are available in single and twin lane configurations depending on the speeds you require.